We’re going to create our own little world in this program. 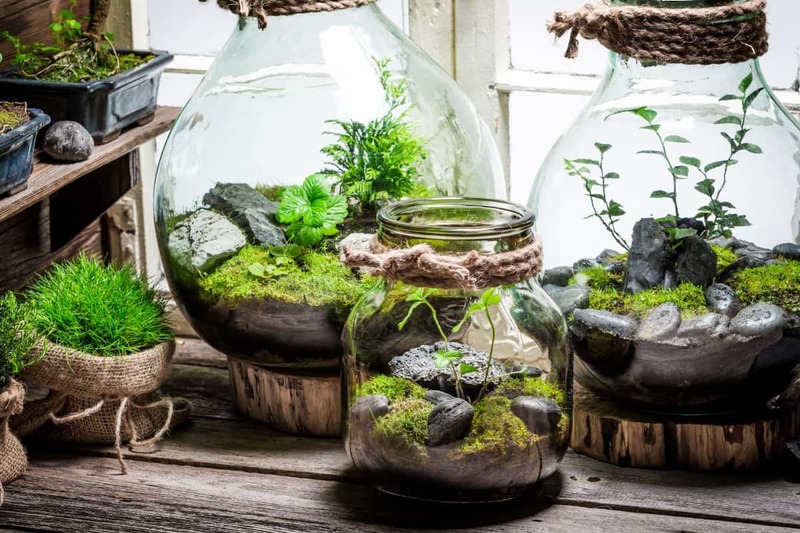 Come and learn how to make a terrarium using a mason jar! All materials will be provided.